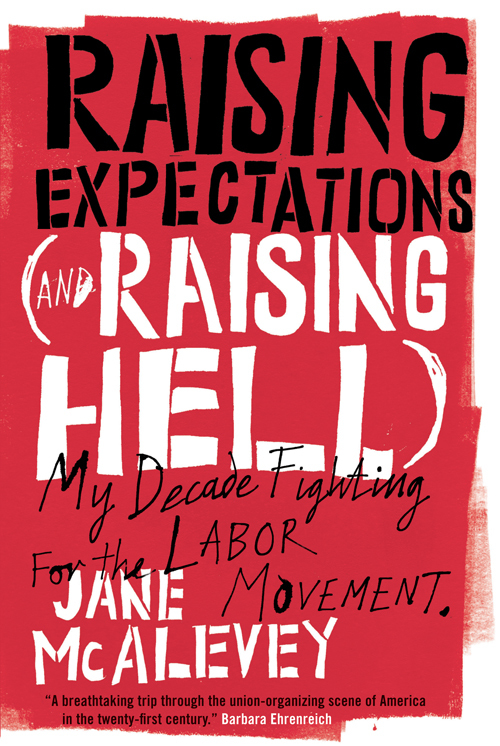 Jane McAlevey, author of Raising Expectations (and Raising Hell): My Decade Fighting for the Labor Movement was a guest on WBAI's WakeUp Call with Esther Armah last week. "With the breathing room we have," in the wake of the election, she says, "we have to totally reframe the crisis." The only crisis, the only fiscal cliff that anybody, especially the labor movement should be talking about, is the one that wall street forced every American worker to walk off in 2008. And by the way, if you're poor, you've been hanging off that cliff for a long time. On a branch.